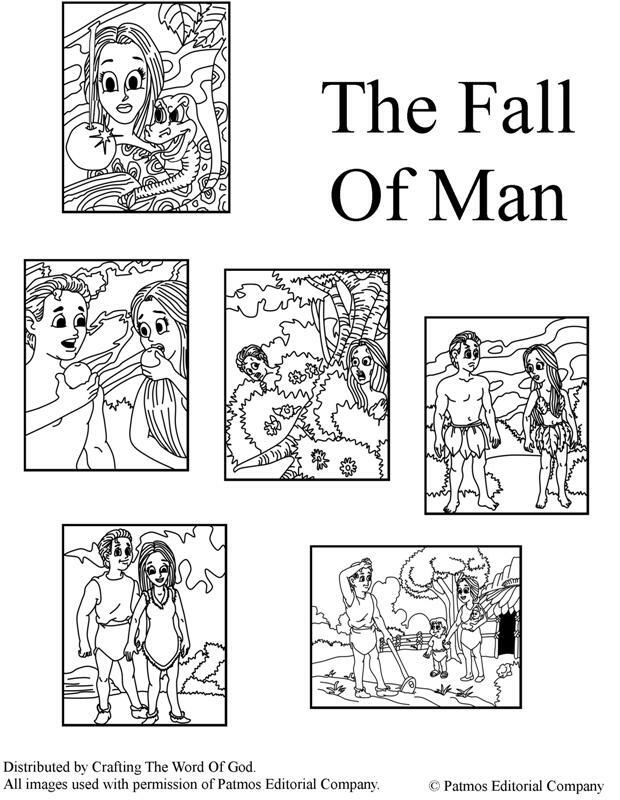 This entry was posted in Adam And Eve, Bible Crafts, Coloring Page, OT Crafts, Printables and tagged Adam, coloring page, dissobey, Eve, fall of man, fruit, Garden of Eden, God, satan, serpent, sin. In this Bible story we see Christ humble Himself and give us a perfect example of how we should humble ourselves and serve others. At the same time the washing of the disciples feet reminds us of our need for our sins to be washed away by Christ. What better way to make sure your kids remember this story then by having them make their very own soap. Every time they wash up they will be reminded of Christ’s act of humility and the need to have their sins forgiven. Cut a fresh Ivory bar into two to three pieces. Place the pieces of soap onto a microwavable plate. Allow the inflated soap to cool. Divide the inflated soap between the two to three kids. Have them crumble the inflated soap and place the pieces/powder into a small plastic container. Your kids can place the container next to their sink at home. Melt the melt and pour base in a microwavable container in 30 second burst until completely melted. Divide the melt and pour base between your kids into small plastic bowls, just enough to fill in their small plastic containers or silicone molds. Pour each child’s finished melt and pour base into their individual small plastic container or silicone mold. Spray a couple of squirts of rubbing alcohol on the top of the soap in order to pop all of the bubbles that have formed on the top of the soap. Allow the soap to harden completely. This can take anywhere from 20-40 minutes depending on the brand of melt and pour base that you have purchased. Combine the water, grated soap, and washing soda in a small sauce pan over medium heat. Heat until all of the ingredients have dissolved. Remove the saucepan from the heat and add in the glycerin and essential oils. 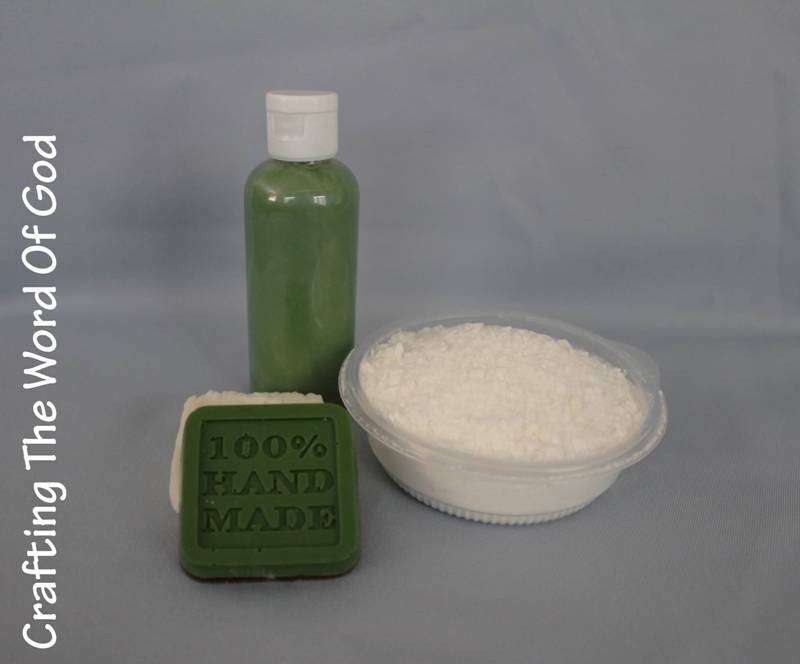 After the liquid soap has had time to rest mix up the mixture using a whisk, a blender, an emulsion blender or have some fun and use your hands. Divide the liquid soap between your kids into small plastic bowls, just enough to fill in their travel size shampoo bottle. Allow your kids to add a colorant (a pinch should be enough) and their choice of essential oil. Pour the finished liquid soap into their travel size shampoo bottles. You can have your kids design their own labels to stick onto their shampoo bottles. This entry was posted in Bible Crafts, Disciples, Jesus, NT Crafts, Teachings and tagged bible crafts, craft, crafts, disciples, disciples feet, feet, humble, humility, Jesus, Jesus Washes The Disciples Feet, serve, serve others, sin, wash, washes. 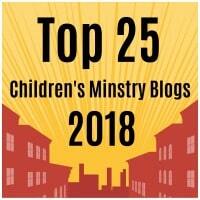 Today’s post comes courtesy of Lindsey Whitney from Growing Kids Ministry. In it she tells us about a few crafts and activities you can do with your kids when studying the story of the Tower of Babel. Lindsey Whitney is a Children’s Ministry director at East Lake Road Alliance Church, home day care provider, and blogger at Growing Kids Ministry. Lindsey lives in Pennsylvania with her husband and two kids. She loves reading books, drinking coffee and has recently taken up sewing. 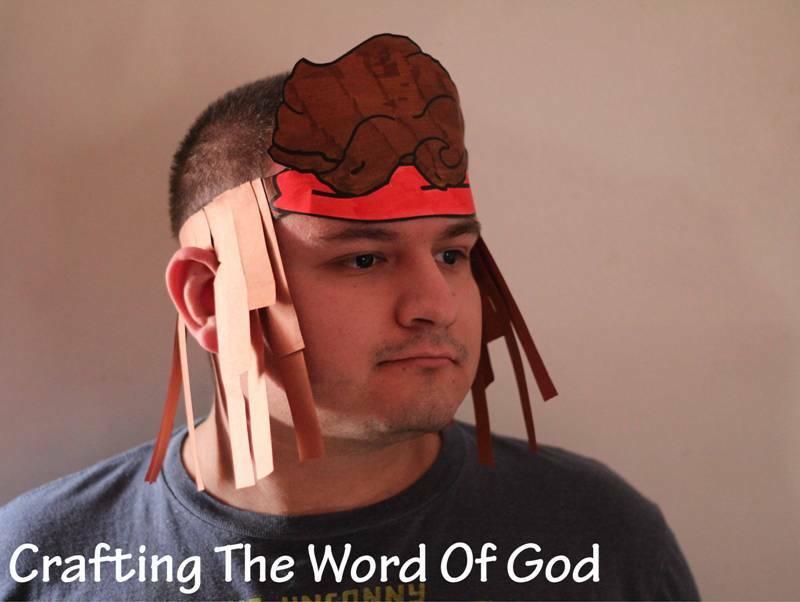 Currently we’re working through the Bible with a fun new curriculum I just discovered over at Kidology called Stickers Through The Bible. 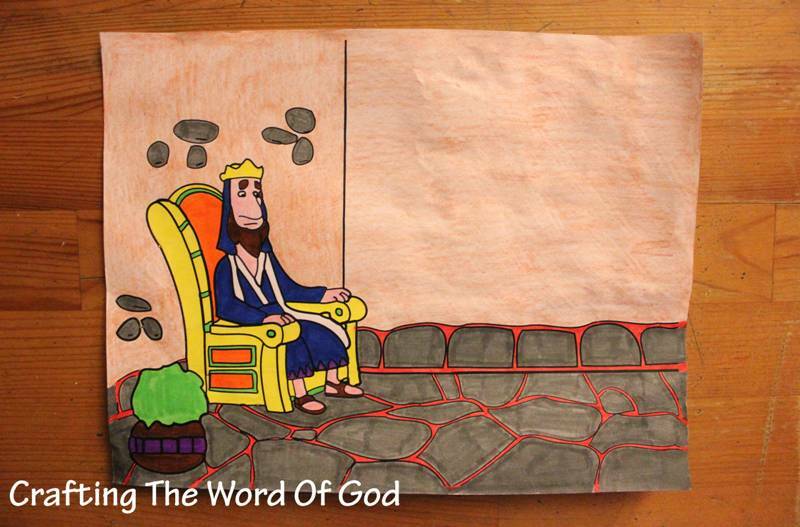 This week, we covered the Tower of Babel and the kids had a heap of fun learning about this account from Genesis 11. To begin, I showed the kids this picture of the Tower of Babel as I taught the lesson. We talked about how Jesus is the only way to God and how the people building the tower were too focused on being famous. After the lesson time, I sent kids off to the various stations to process the story in a hands-on way. Here’s what our stations were for the day. Inspired by this project from Veronica’s Blessing, the kids made their own tower of Babel. However, instead of using regular brown paper, we used sandpaper in order to make the “building of the tower” a more tactile experience. For this craft, you’ll need about 1/2 sheet of large sand paper for each child. If you have younger kids, you might want to cut out various lengths ahead of time. For older kids, have them cut their strips as they go. Have kids glue the sandpaper to construction paper. Inspired by this picture from Froggy Friends blog, I laid out some cups for the kids to create their own tower of Babel. Little did I know what a ruckus activity this would turn out to be. The kids loved it! They quickly set up various building corners and began to compete for highest tower. They began with the single stack. But, they soon began getting more creative with their building techniques. We actually had to send a innocent bystander outside the classroom to the kitchen for more cups because those towers keep getting more and more complex. We also had a few different coloring pages for those less active kids. I found a few on BibleWise and Suite101. In the end, I think it was a great lesson and hopefully one the kids will remember! For more ideas on the Tower of Babel, check out Lindsey’s Genesis Pinterest Board! This entry was posted in Bible Crafts, OT Crafts, Tower Babel and tagged Babel, bible crafts, build, city, confuse, craft, crafts, disobey, God, guest, guest post, language, man, post, scatter, sin, tower, tower of babel, words. 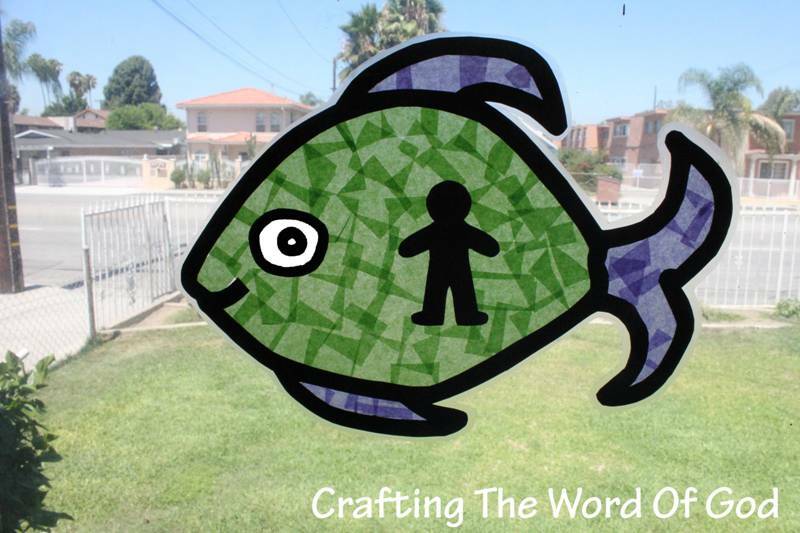 Kids love reading the story of strong Samson and this craft will help them remember your lesson. On the main piece fold on the solid lines of both side parts making a crease on each side. Fold on the solid line of both straps, again creation a crease on each strap. Glue a strap to each side of the main piece. Glue strips of construction paper or strands of yarn onto the two straps. Make sure they are the same color as the hair on the main piece. If you build up the layers at different angels and lengths the hair will look more realistic. Wrap the straps around the child’s head, getting the correct fit. If you need to, in case of big ears like mine :), cut off some of the strips around the ear. This entry was posted in Bible Crafts, OT Crafts, Samson and tagged bible crafts, craft, crafts, dissobey, God, hair, redemption, Saomson, sin, strength. This entry was posted in Coloring Page, Daniel, OT Crafts, Printables and tagged bible crafts, coloring page, craft, crafts, Daniel, disobey, dream, God, hand, pride, print out, printable, sin, the writing on the wall, wall, writing. Glue on the half circles, if using. Turn the piece around and cut of any excess half circle. If you use this craft for the story of the bronze snake, tape the finished craft on a wooden broom handle. This entry was posted in Adam And Eve, Jesus, John The Baptist, Moses, NT Crafts, OT Crafts, Paul, Prayer and tagged Aaron, Adam, bible crafts, bitten, bronze, bronze snake, craft, crafts, Eve, Fall, fall of man, God, God is good, John the Baptist, Moses, Paul, Pharisees, prayer, provides, rod, rod turns into a snake, satan, sin, snake, viper. King Belshazzar’s actions were sinful before the eyes of God. He allowed himself to be guided by his pride, but even the most powerful and richest king is nothing compared to God. King Belshazzar learned that God has power over all things, and that whatever power King Belshazzar had, it wasn’t his own doing. God gave it to him. God’s message to Belshazzar came true that night. God punished the king for his sin and his kingdom was taken from him that very night. Color everything on the page, except the walls, with markers. Color in the walls with color pencils. This entry was posted in Bible Crafts, Daniel, OT Crafts and tagged bible crafts, craft, crafts, Daniel, fingers, God, hand, King Belshazzar, message, pride, punishment, sin, the writing on the wall, wall, writting.